What new hobbies would you like to try? Many of these things I would like to be introduced to, just to give it a go and see what I make of it, doesn’t mean I would like it but I like growing my hobbies and being introduced to other peoples hobbies because then you find out you may be good at something and you meet new people through new hobbies. I am usually pretty open minded when it comes to trying something new. What could you easily live without? And most of this list I highly enjoy but I know if it came down to it, I could manage without them. Name something you could live without… maybe something that didn’t cross my mind or didn’t make it to this list. It has been a while since I have been nominated for an award, which isn’t a bad thing— but it does make me feel good that bloggers still recognize my blog and feel as though it is good enough for an award. Thanks to fellow blogger Chrissy I was nominated for “The entertainer blogger Award” — Thank you Chrissy for nominating me; I have only been following her for a short period of time, but check out her blog because she has nifty topics. This is my FIRST time being nominated for this award, so I am going to have some fun with it! What is your favorite book? It honestly has been awhile since I have sat down to a good book, almost a year to be exact. While I used to read plenty growing up, I kind of made less time for it as I got older. In recent years, I read two Stephen King books, one of them I did happen to like more so than the other; “Black House”. I realize it is an older book, but I did enjoy it. I wish I could remember books from school that I enjoyed, but don’t have them mentally prepared in the mind. What is your favorite pastime? I would probably say lately napping, lol I have been more tired than usual and so I have found myself trying to nap often throughout the day BUT once my naps are out of the way, I enjoy watching movies or possibly finding something to do with a friend or two. Just depends on the weather and my mood. In honor of National Trivia day..
What trivia games do you enjoy playing with family and friends? Posted on January 4, 2018 January 4, 2018 Categories Misc Blog PostTags Entertainment, family, friends, fun, games, National trivia day, questions, trivia6 Comments on Happy National Trivia Day! 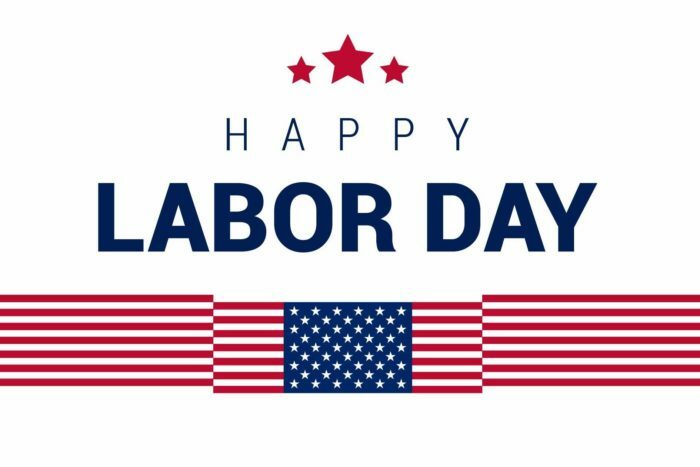 Just want to wish all my blogger friends a happy labor day!! 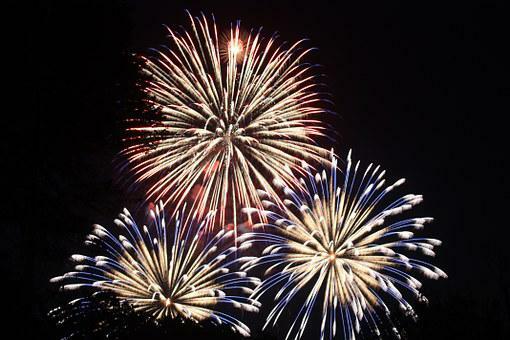 How will you be celebrating today??? Posted on September 4, 2017 Categories Misc Blog PostTags bbq, celebrating, Entertainment, family, Food :), friends, fun, happy labor day, holiday, Labor day, september1 Comment on Happy Labor Day!!! In this video, I explain some changes and discuss how YouTube is not TOP priority in my life because I have other obligations and expectations that I want to fulfill in my life at the moment that are more important. I created this video in hopes it would explain what to expect from me and how I plan on going about things from this day forward so no one feels abandoned.